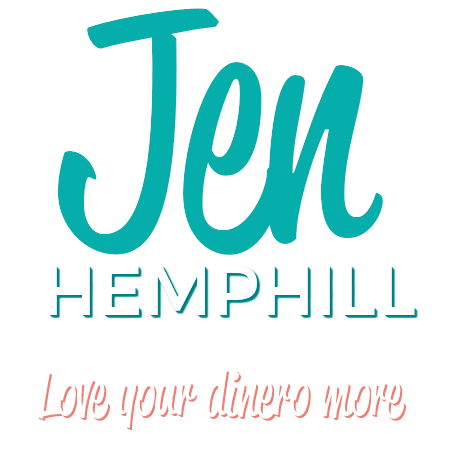 When we spend money we don’t necessarily focus on creating experiences. Instead we think about how much we spent, if we saved money and got a good deal. 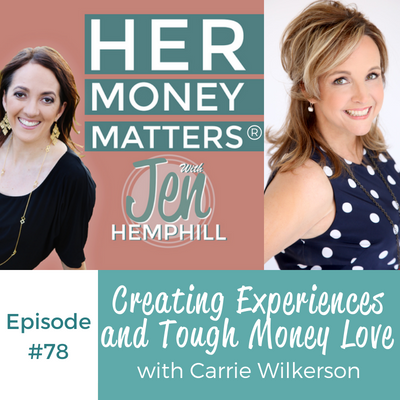 Our special guest Carrie Wilkerson shares how she focuses on creating experiences in certain situations. 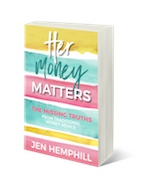 She also talks to us about the tough money love she instills in her kids and more! What was your favorite takeaway from this episode? Please be sure to share with us in the comments below or over in our community on Facebook.